When setting up a Near-Road Monitoring Station, the SAFETY of the staff working at the site needs to be the first priority. Working next to a busy highway with vehicles traveling at speeds exceeding 55mph can be challenging if not downright scary! With that in mind CAS has designed a system that provides the best protection for on-site staff, while maintaining instrument optimization and LEED design principals. Employing a “turn-key” approach CAS has partnered with the major suppliers of Air Quality Monitoring instrumentation to provide the end-user with their preferred instrumentation, fully integrated into a system specifically designed for the Near-Road environment. Call CAS to order your Near Road NO2 Monitoring System today. When designing your Near-Road system the first thing to consider is the shelter or enclosure to house the measurement system. We all know that placing sensitive scientific equipment next to a busy highway can be challenging. CAS recommends using our most rugged design for the Near-Road application. The CAS shelters provide the optimal environment for sensitive instrumentation. Using a recycled sea shipping container shell the shelter provides maximum safety, security and strength to withstand the Near-Road environment. Simply select your instrumentation and let CAS do the rest. From site development to integration and training CAS can help at every step of the Near-Road process. Using a turn-key approach when purchasing can save the end-user up to 42% when compared to purchasing all components individually. Once the system has been built and integrated it’s as easy as offloading and connecting power.  ￼CAS delivers the performance you need at the price you want!